Published: March 26, 2019 00:00 Shelley Von Strunckel, Special to tabloid! Being ruled by Mars, you thrive on challenges. Yet, judging by the emphasis in your birthday chart on the more reflective side of your nature, you’ll be balancing that by going within. The focus will be what, and who touches your heart or lifts your spirits. This may be so exciting, you decide to explore via study or deepening a relationship, all of which will involve a new, different but unexpectedly rewarding challenge, for the here and now, and in the future. You always enjoy a challenge. But you’re probably feeling overwhelmed by recent events. Most of these have been triggered by developments that weren’t just sudden, others were in control over plans, which has left you powerless. For now, do no more than wait and watch. What you learn will justify the patience required. Since early March, your ruler Venus has been positioned on the most decisive portion of your chart, indicating the need to shoulder the responsibility for a range of plans and arrangements, and mostly on your own. While you’ve achieved masses, you’ll be relieved the focus has finally shifted to tackling plans with others. Although it may seem others are being heavy-handed if not trying to take control in matters that really are yours to decide and deal with, their intentions are good. Even more, in certain situations, they’re actually better informed than you. If you can’t let go, at least discuss your plans with them. It may seem several matters are urgent. The past weeks have brought progress but were unsettling. Understandably, you’re be eager to impose order on those changes. However, with powerful planetary activity during the week’s second half creating its own brand of chaos, you’re better off taking things one day at a time. The ability to say to others what you know they want to hear, yet not actually tell a lie, is a gift. But it’s something you, as a Leo, have in abundance. Still, be careful what you say, simply because with so much in transition, even seemingly minor facts could be of tremendous significance. Only days ago, you allowed yourself to be convinced a questionable idea was worth exploring. As a Virgo, you’ve a talent for spotting flaws in even seemingly solid plans or ideas. But with your ruler Mercury retrograde until the 28th, even you could make mistakes or miss out on obvious problems. 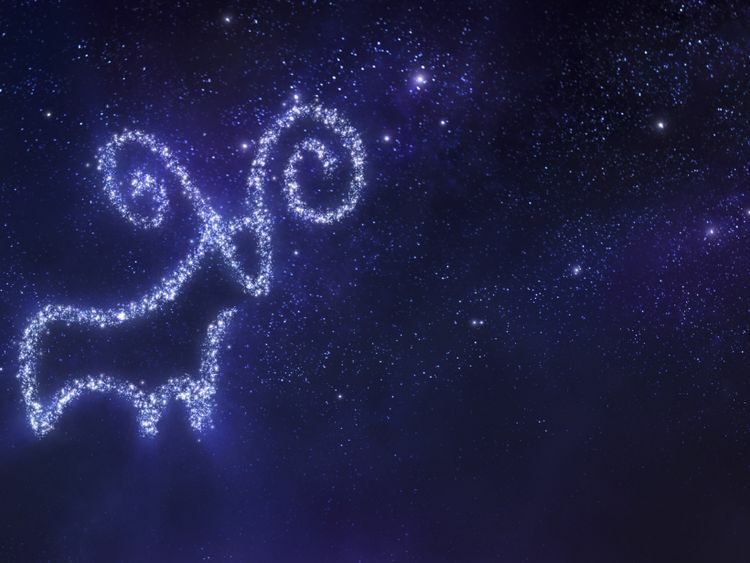 On the first day of March, your ruler Venus moved into the portion of your chart that accents love and life’s joys. The only problem is, most of your time and effort have been focused on keeping others happy. While this has been rewarding, you’re feeling short-changed. Be patient. Your time is coming. Informative as recent discussions may have been, certain personal concerns were never mentioned. Yet with things moving swiftly, these need to be addressed. Bide your time. Within days, situations will come up that will give you the perfect opportunity to raise these and, better yet, ask questions and talk issues over frankly. Discussing potential changes in elements of your domestic life, activities out in the world or career can be exciting. But actually beginning the process of making those changes is another, far less appealing, matter. Still, these aren’t just important, they’re inevitable. Discuss these now. The more you know, the better prepared you’ll be. Somebody you’ve been relying on has made very little effort to gather solid facts, so is unable to guide you. Yet they insist they’ve done all they can. That’s true. The real problem is their standards are much lower than yours. For now, forget about discussion. Simply acknowledge that fact. If you’re into astrology, then you’ll probably be aware that in early March your ruler Uranus moved into a new sign and a new portion of the chart. While this shift influenced everybody, you’ll have been more aware of the resulting changes and, often, benefits. For now, explore your options. Decisions can wait. Over the past weeks, a combination of events and your own personal insights have given you lots to think about. While the process has been rewarding, enough you’re actually enjoying it, certain individuals say decisions are urgent. Actually, they are. State your views, making it clear they could change, and more than once.